Illus. in full color. 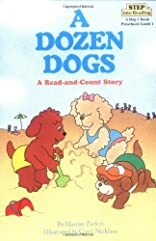 This "is a read-and-count story featuring dogs of varying size, shape and color who weave a story of canine adventure at the beach. 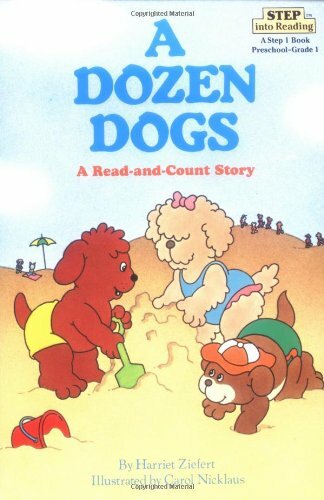 Each colorfully illustrated page is brimming with dogs just crying to be counted as they swim, fish and frolic." --School Library Journal.